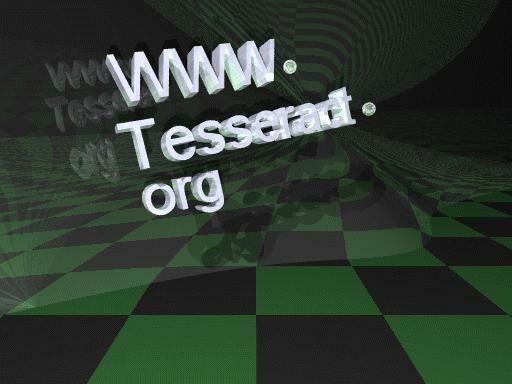 The TesseracT Group, Inc. or its schools and educational services. TESSERACT® is a registered service mark of The TesseracT Group, Inc. In some manner that is surely the work of Providence, you have somehow stumbled upon the home (virtually speaking, of course) of Harry Culpan and R. Paul Wiegand III. Now you may be asking yourself, "What is a tesseract anyway?" Good question! This is the Merriam-Webster Dictionary definition.